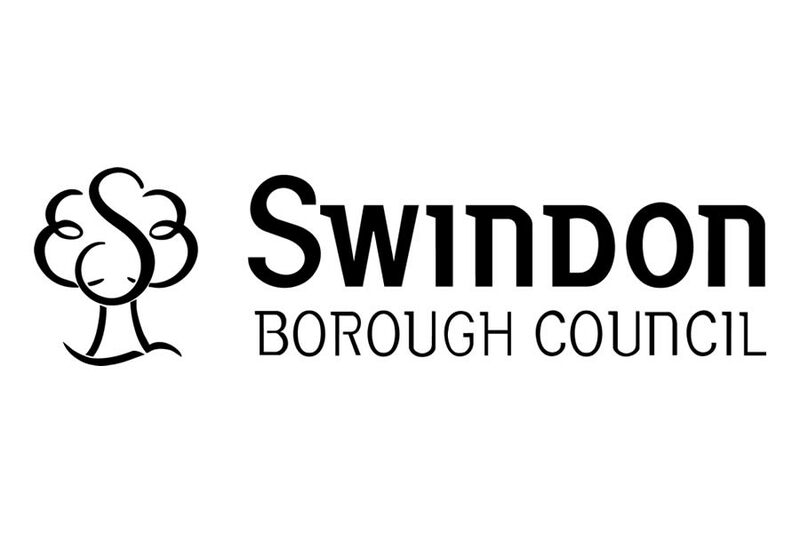 Anglian Building Products, the large projects division of Anglian Windows Ltd, have just started another year on their window and door replacement contract with Swindon Borough Council. The contract, which potentially could last a total of 5 years is valued at £557,000 per annum and is reviewed by the Council on an annual basis. The project includes the installation of new Anglian White Knight PVC-U windows, PVC-U rear doors and GRP composite front doors to homes with residents in occupation. The original bidding process was designed to give the client the option to select either individual window and door contractors or a single contractor to undertake all the works. Anglian proved best value resulting in the award of the JCT Measured Term Contract for both the window and door works. John Fairweather, Key Account Manager Anglian Building Products.